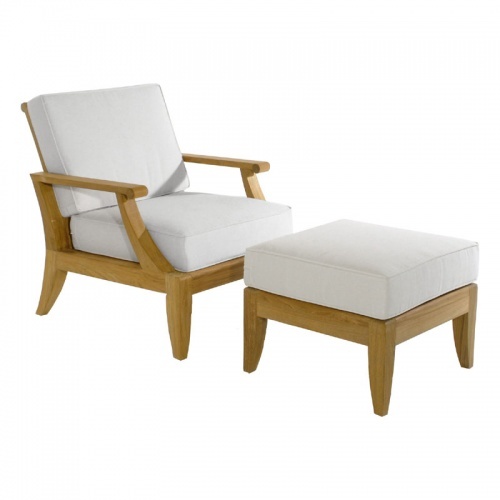 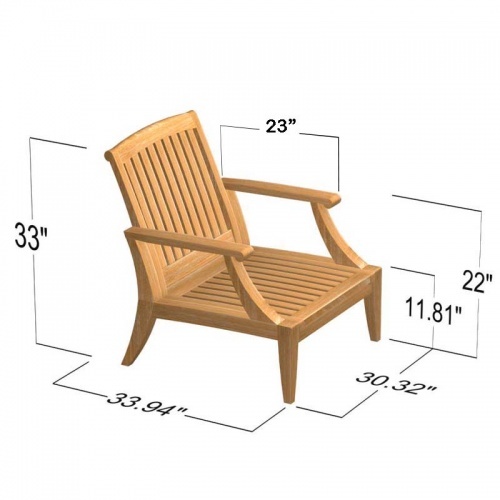 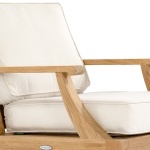 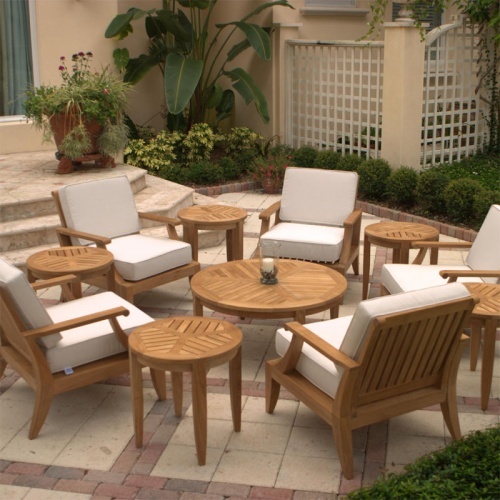 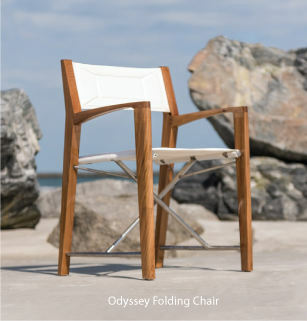 The Laguna Teak Armchair is the epitome of elegance and contemporary teak outdoor and indoor dining or just relaxing. 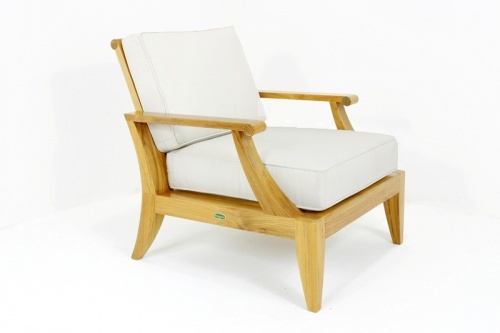 This wooden teak chair was new to the Westminster Teak 2007 range. 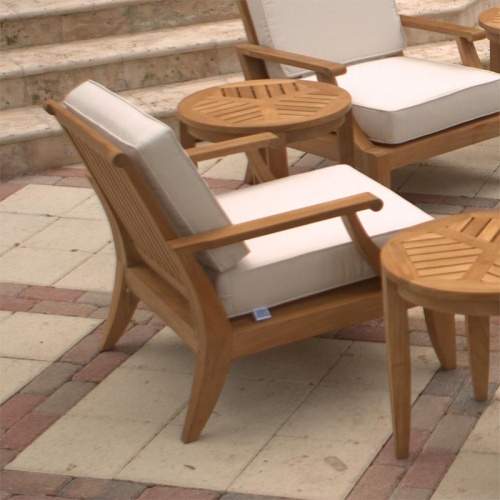 The sunbrella deep seating cushions are sold optional below. 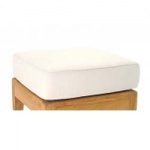 There are optional ottomans also available.